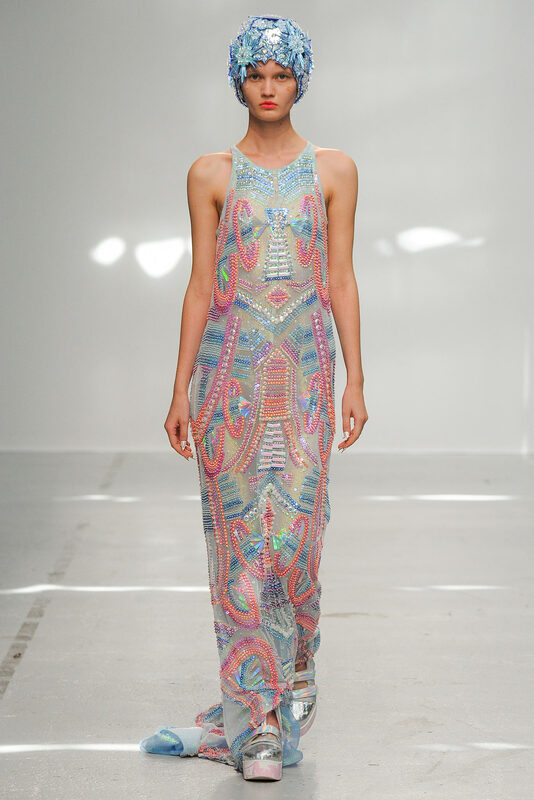 Ustad Ahmad Lahauri’s work on the Taj Mahal influenced some pieces of the Matthew Williamson Spring/Summer 2013 Show. 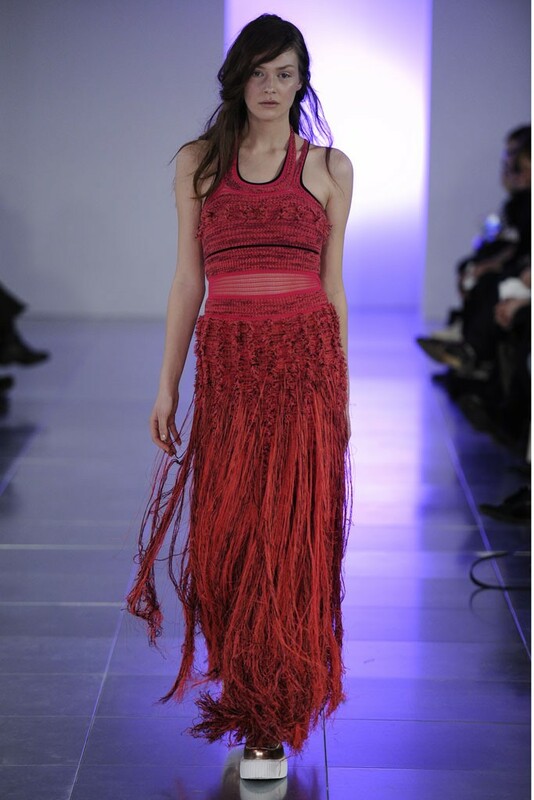 Gypsies from Rajasthan influenced the Jean Paul Gaultier Couture Spring/Summer 2013 Show. Other Rajasthan-inspired collections : Carven by Guillaume Henry Spring/Summer 2013 (the color palette of this show was based on sepia images of British colons in Rajasthan), Chanel by Karl Lagerfeld Pre-Fall 2012 (the set of this « Paris-Bombay » collection evoked a Rajasthan’s palace), Giambattista Valli Spring/Summer 2012 (partly), Haider Ackermann Spring/Summer 2012 (Rajasthan inspired some colors and sari drapes), ISSA Spring/Summer 2011 (this collection partly referenced Rajasthan’s colors), Rag & Bone Autumn/Winter 2012-2013 (the zig-zag pattern on a knitted dress was based on men’s chevron shoes from Rajasthan), Tory Burch Resort 2011 (the bold colors and prints of this collection were inspired by Rajasthan). To read about India-inspired collections, check out the « India » post that I published on January 4, 2012.